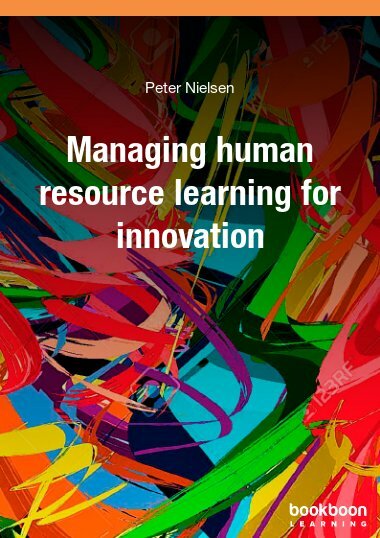 Learn to integrate 21st Century Human Resources Management with Knowledge and Talent Management. 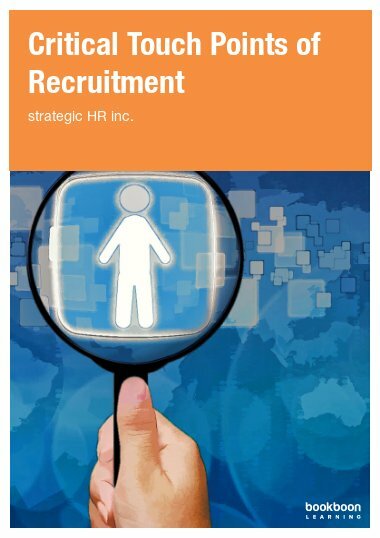 This book covers the entire employee lifecycle, from attracting talent, to training and retaining them. 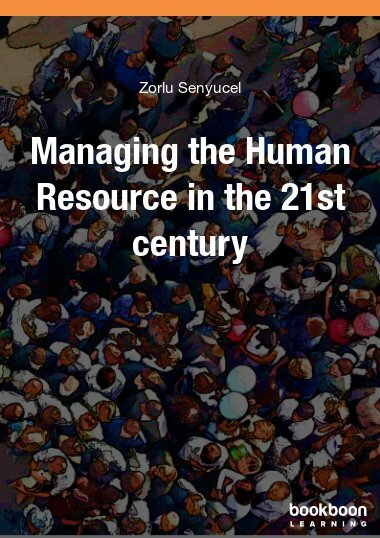 This book is a must-read to be up to date with the requirements of Human Resources Management in the 21st Century. 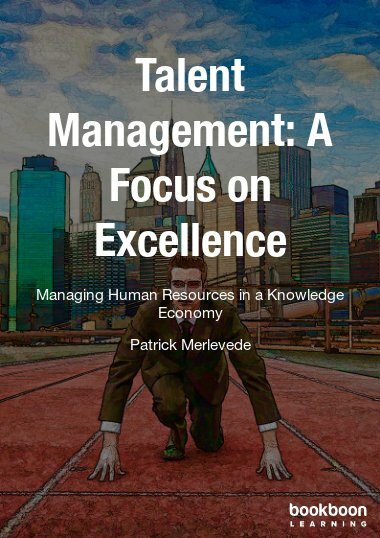 The world turned into a knowledge economy and human resources professionals need to specialize in knowledge management and talent management. 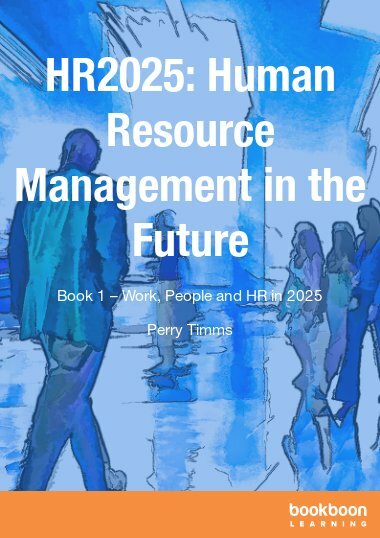 Written in a practical manner, this book covers all key topics of HRM, from attracting, hiring, assessing, training, coaching, leading, rewarding and retaining, to laying off or promoting employees. 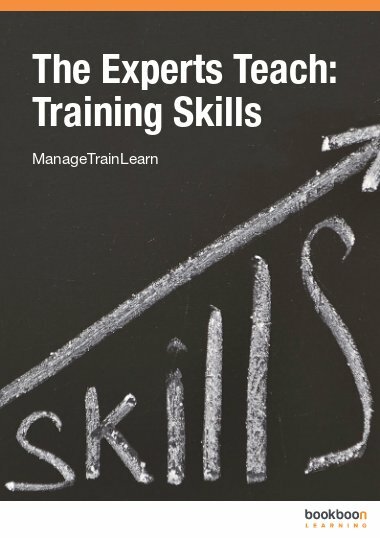 Learn to focus on modeling the excellence of top performers and paying attention to attitude & motivation, rather than just skills. The link between wanting to, knowing to and being able to. 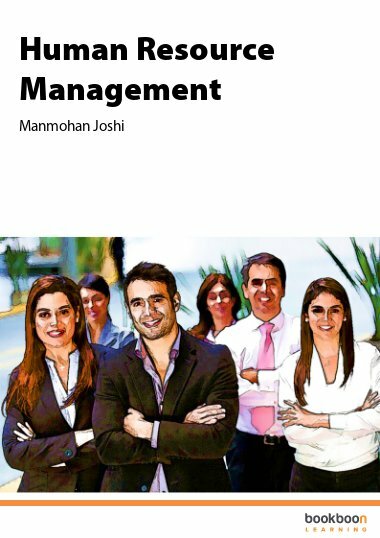 An excellent approach and good communication tools. I am sure to succeed with them.